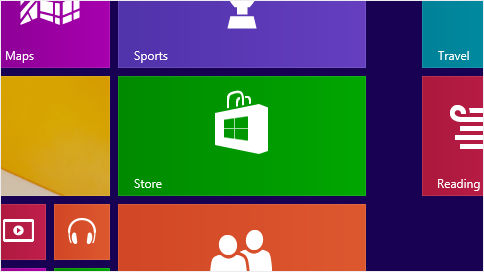 If you have been using Windows 8 in your hardware then you are eligible to get the free Windows 8.1 free update. The first and foremost option would be to backup all your important data before performing the upgrades. It is relatively easy to perform the upgrade as it is flawless and is performed automatically. Once you have completed your backs, it is time to perform the upgrade. It will take some time for the download to finish, so in the mean time you can perform other tasks. Once the download is finished the preparation for installation will start and when the first phase of installation is complete your computer will need to restart. From there it is pretty simple and you will need to just configure the settings as per your choice.